Are you into the NCAA's Big Dance? College hoop action brings a lot of action for brackets and pools. NCAA men's basketball has everyone talking brackets and pools. There will be an untold number of electronic devices tuned into the NCAA men&apos;s basketball tournament and stealing from a productive work environment starting Thursday. The champion will be crowned April 8 in Atlanta. Across the country people are investing time, labor or luck filling out their brackets for the The Big Dance. Some money will be won and a lot more will be lost. It is one of the most emotionally charged sports events of the year. Some offices have set up pools for co-workers to buy a random team instead of filling out a bracket. Your selection is for the tournament’s duration and if you are lucky, the final outcome of the championship earns the cash. Of course, when you are doing a blind draw, pulling a Number 1 seed (Louisville, Kansas, Gonzaga, and Indiana) or Number 2 seed (Miami, Duke, Georgetown and Ohio State) makes you feel confident for a winner in the NCAA title game. If you get a 16th seed team, you can forget about it. People who participate in this type of pool know it is mostly a matter of luck. It is a way to participate without even having a clue about the game or the teams. You&apos;ll find college alumni of a school root for a team they wouldn&apos;t normally care about or may be a rival. It also gets you to watch a game that maybe you wouldn’t bother viewing otherwise. The NCAA basketball pools that people really sink their teeth into is the selection of teams through the rounds, right to the Final Four and the eventual Championship. This is where everyone believes they are a master of picking the winners. Some participants will pour over every team and delve into every stat and try to get their hands on every morsel of information. This is for the real college basketball junkie: What did the team do in the past ten games, who is hot, what region are they playing, what is the team’s travel, are they from a strong conference, did the selection committee give them a proper seeding, does this team have a great x’s and o’s coach, are there NBA caliber players on the squad, is it an up-tempo team or is it a physical team? This is a perfect vehicle to make selections when you work from home and can be wrong and no one will find out. The casual fan will get involved with this pool and sometimes the randomness of picking the winners pays off. 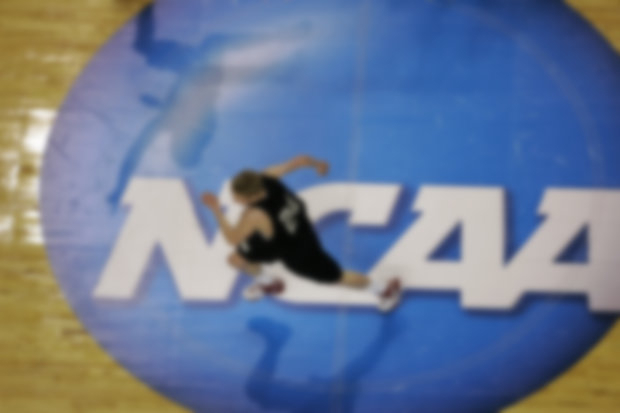 You can be safe with your NCAA selections and choose the favorites throughout. Maybe it’s your alma mater. It could be a parent picking where they send their kids (and money) to college. You probably won&apos;t win since there are always upsets that will implode your bracket (Hint: a #12 seed usually trips up a #5 seed. Think Oregon.). If you don&apos;t have the knowledge you can find someone who will do it for you.